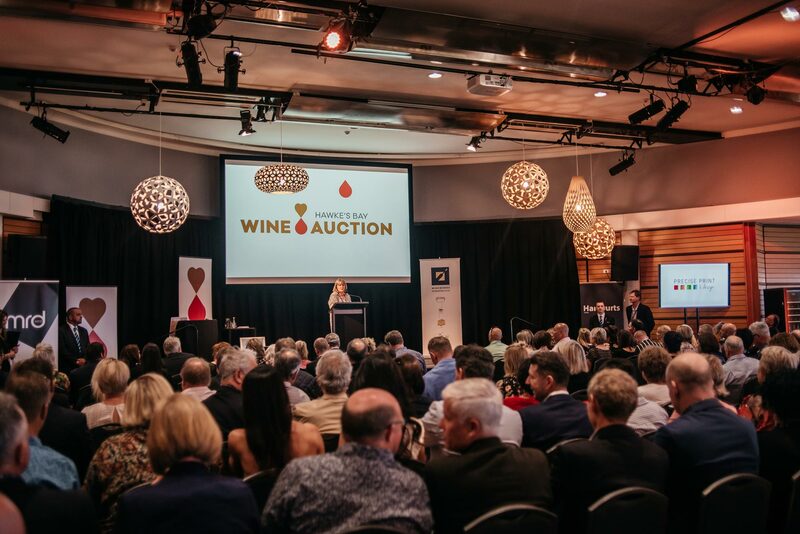 The Hawke’s Bay Wine Auction committee is made up of passionate winemakers and business people who have kindly offered their time, wine and expertise to help take this event to new heights. The committee believe in the vision and they believe in Hawke’s Bay wine, which of course is central to the success of this event. The individual skill-sets and contributions they bring to the table are integral in raising funds for Cranford Hospice to better assist those in our community in receiving the best possible end of life palliative care. Elisha is a dedicated Project Manager with a range of experience under her belt and the kind of “can do” attitude that gets things done. With many years’ experience in event management across diverse industries, most recently the wine industry, where she has managed and been involved in a variety of events and functions large and small. 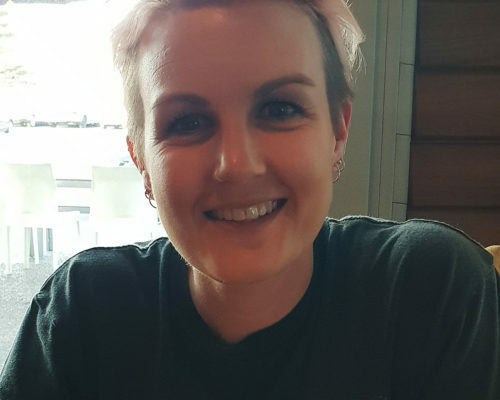 Elisha is also the Director of Super Events, employing her talents across all facets of project management, her approach is flexible and her thinking is fresh. Elisha executes events while maintaining a pleasant, calm and enthusiastic demeanour. She believes in giving back to the community and industry through volunteering and sponsorship. In her spare time, Elisha is a wife and mother of two. She enjoys keeping fit and time together as a family on their lifestyle block which is conveniently located in a popular Hawke’s Bay wine growing district. 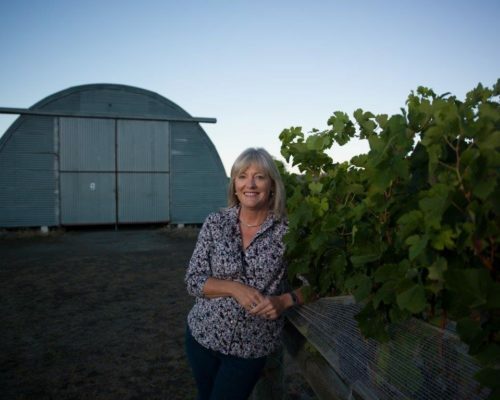 She is a graduate of Roseworthy Agricultural College, moved to NZ, in 1983 to make wine at Vidal with legendary New Zealand winemaker George Fistonich, where she worked for 7 years. She joined Pask Winery in 1991, became joint owner in 1993, and managing director in 1999, where she worked for 26 years. 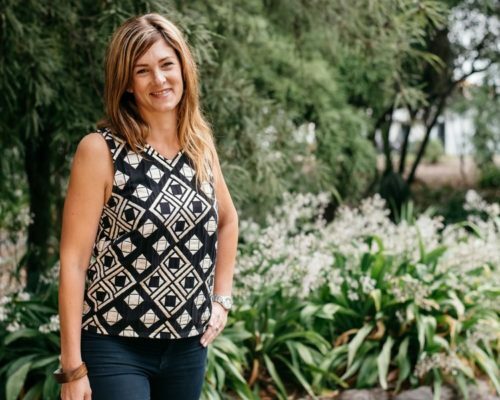 She left Pask in May 2017 to pursue a new wine business, commencing with the 2018 vintage. Six years on, Tony graduated with a Bachelor of Applied Science in Oenology. By that stage Tony’s new-found knowledge and experience was already being put to good use, having co-founded Sacred Hill Wines in rural Hawke’s Bay with the Mason brothers in 1986. 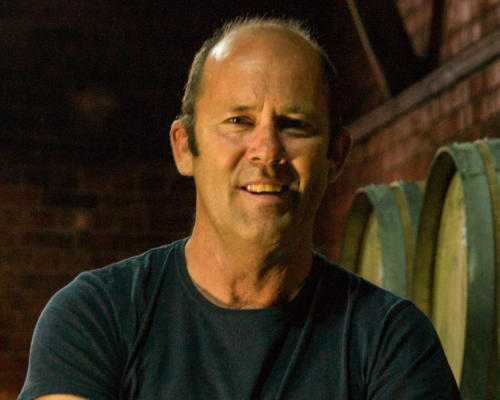 Now a consultant winemaker with Sacred Hill, Tony is forging his own way forward with a future exclusively focused on Chardonnay. He and Karryn launched Tony Bish Wines in 2013, and they now sell four chardonnay styles direct to fellow chardonnay lovers around the country and around the world. Tony’s creative spirit was unleashed in 2013, following a trip to South America where he experienced wine produced in egg-shaped tanks. With some kiwi ingenuity and local know-how from Hastings-based NZ Tanks, Tony built New Zealand’s first concrete egg fermenters. Unsurprisingly eggs have become Tony’s preferred means of fermentation in his pursuit of the perfect chardonnay. To this end, Tony imported NZ’s first French Oak Egg fermenter. It’s a massive sculptural giant that occupies pride of place in Tony’s cellar, located in The Urban Winery in Ahuriri. Contemporary in design but housed in an iconic and historic building, it’s a working winery, a cellar door and a space for gourmet experiences. Peter is one of New Zealand ‘s leading winemakers and a key figure in the development of Te Mata Estate’s culture of wine excellence. Peter developed his interest in wine through restaurant work while a student. He attained a BSc in Chemistry at Auckland University and then a Graduate Diploma in Wine from Roseworthy College, near Adelaide. He was awarded the inaugural Hazelgrove Scholarship, which involved microbiology research projects at the Australian Wine Research Institute. After a vintage at the Rouge Homme Winery in Coonawarra under John Vickery, Peter returned to New Zealand. 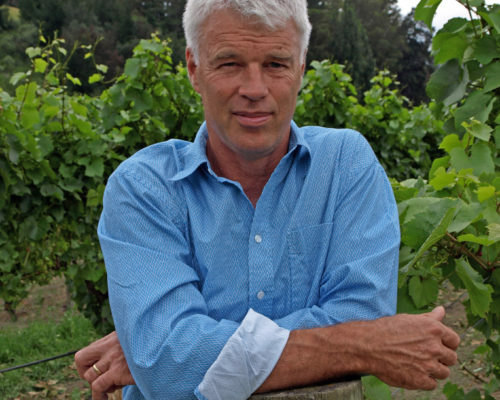 Peter commenced work at Te Mata Estate in 1984 as the sole winemaker and has, over more than 30 years, overseen the creation of Te Mata’s range of quality wines. In his current role as technical director he mentors the longstanding team responsible for all aspects of Te Mata’s wine production, from vine to bottle. Peter is a partner in the Bullnose Vineyard where he lives with his wife Gail and their two children, James and Eden. Peter has also been active as a senior wine judge in Australasia since 1992 and describes himself as “a lover of old vineyards and the wines they produce, and fairly old Japanese motorcycles”. As a young 22 year old Ray McKimm drove five hours from Taupō to Paraparaumu to purchase a new lounge suite. However, he returned home with an empty trailer having been told the suite would take two years to deliver after paying a 50% deposit! Ray saw a huge opportunity to do better than that and he did. Big Save has grown not only to the largest furniture retailer in New Zealand with 24 stores from Whangarei to Invercargill, but it’s also one of the largest property owners in the country with over 90 commercial tenants. 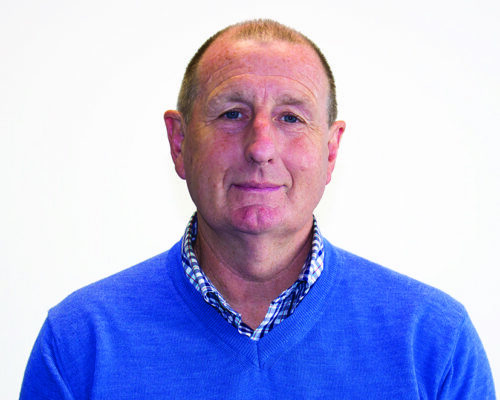 Ray is also the landlord for the Hawke’s Bay Business Hub, New Zealand’s first one-stop-shop for business growth agencies. In 2008 Ray was inducted to the Hall of Fame by Business Kapiti Horowhenua Incorporated in recognition of his business leadership, innovation, entrepreneurship and service to the community. Julie Russell has been the community representative on the Cranford Hospice Board since 2015 and is the founder and director of the HBWA’s sister event, the biennial Wildflower Sculpture Exhibition, which also raises funds for Cranford Hospice. Over the last 35 Julie years has run businesses in horticulture and tourism in Hawke’s Bay with her husband. She is also a director of the Tasman Tanning Company in Whanganui. Julie has a strong interest in and passion for Hawke’s Bay, in particular Cranford’s role and responsibilities to the community. Julie is a fervent gardener and horticulturalist and is married to Mike. They live on the edge of “wine country” just west of Hastings. Andreas is the second generation of the Weiss family to be directly involved at Elephant Hill. After studying economics and engineering at the Technical University of Berlin, a successful 20 year career in the banking industry followed with assignments in Germany, England and Brazil. 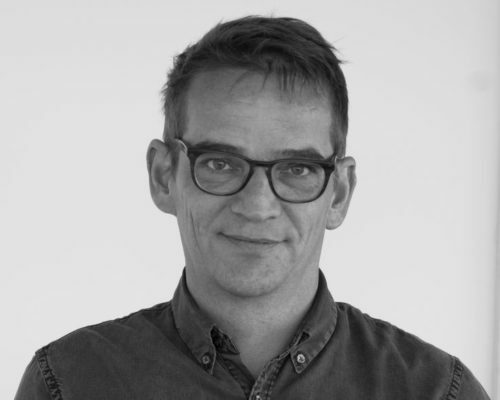 In 2013 Andreas founded his own consulting firm, analysing and developing financial infrastructure setups for municipalities in his home country of Germany. A change in direction then took place in September 2015 when Andreas was offered the fantastic opportunity to manage Elephant Hill which he gladly accepted. Andreas and wife Karina with their 5 children have set up home in Hawke’s Bay. As CEO of Elephant Hill he has a passion and commitment to quality while successfully running the business for future generations. 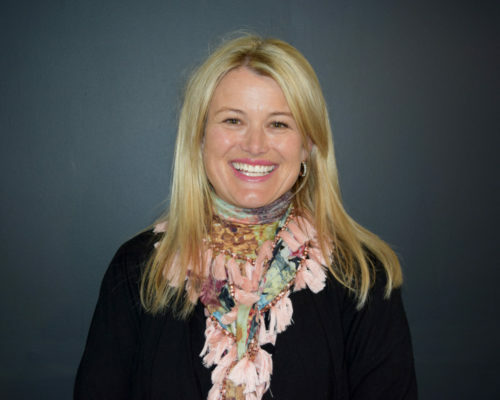 Trish came on board as the Hawke’s Bay Wine Auction, Event Assistant in October 2018. With over fourteen years’ experience as an Executive Assistant across a range of industries in both New Zealand and Ireland. Described as efficient, prompt, reliable with a great sense of humour, Trish takes the lead when it comes to taking away the pain points in any business. Trish loves to help people and is very passionate about the companies she works for. Trish is the Managing Director of Focus & Co, a Virtual Assistant/Administration Support business based here in Hawke’s Bay. Trish gets the job done with a smile on her face and a calm, unflappable nature. After living in Auckland for seven years, Trish is enjoying the slower pace of the beautiful Hawke’s Bay with her husband and son. She also enjoys the many amazing wineries that are on her doorstep! In mid 2014 Annabel came on board as Event Manager for the Hawke’s Bay Wine Auction event and was enlisted with the task of getting this great event back on track. Within the last 4.5yrs she has helped raise $622,000.00 for Cranford Hospice, setting new records each year. She has established HBWAuction as New Zealand’s premier wine event and developed the HBWAuction Sponsor Partnership Programme, which along with the winery contributions/offerings enables HBWAuction to not only gift funds to Hawke’s Bays’ most loved Charity, but also helps market this great wine region on a national & international level. Annabel has taken a step back this year to concentrate on her families agricultural and meat retail businesses. 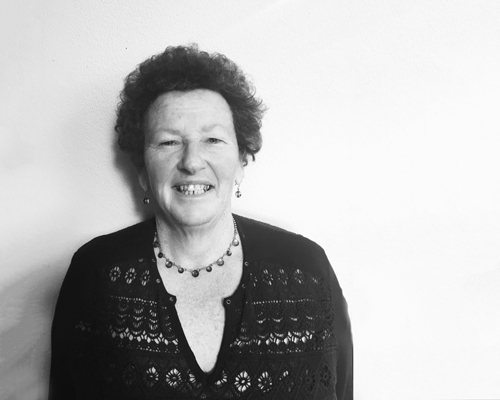 Annabel has over 28 years experience in the tourism marketing, event management and sponsorship management sectors. Annabel is passionate about this event and proud to be working alongside her fellow committee members, sponsors and wineries to help raise funds for Cranford Hospice. Her role as Project Manager is to over see, help and support the Event Manager.